Today was a public holiday in the Cayman Islands, and I spent the morning checking out the newest wedding location in Grand Cayman. 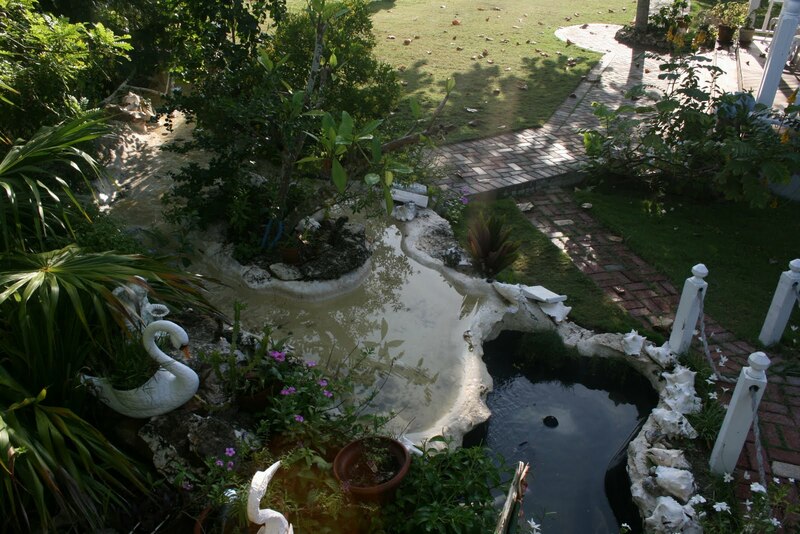 One of the newest, and most delightful settings for your island wedding is Cayman Garden Weddings, located in the Prospect residential area, on the outskirts of George Town. 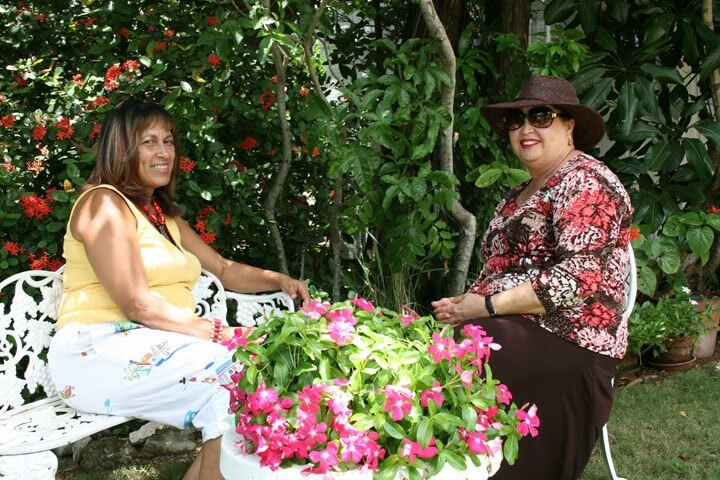 This beautiful tropical garden is the creation of Vinnette Glidden who developed the garden at her residence for her own enjoyment. 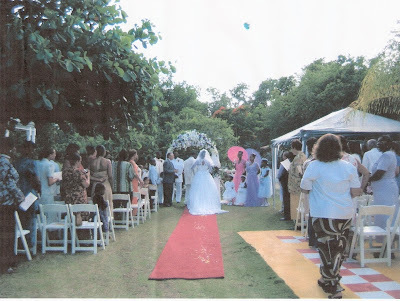 She opened it to the public for weddings and other events after hosting a few weddings for family and friends, and so the idea of Cayman Garden Weddings was born! The garden is ideal for an intimate wedding with just a simple ceremony and short photo shoot, or a large wedding followed by a reception. The location can easily accommodate up to 200 persons for a poolside reception, or courtyard cocktails. There are many interesting features throughout the garden, which will provide interesting photography backdrops, these include a wishing well, swing, decked and tiled area, and of course the mature trees and flowerbeds. Chuppahs, arches, and other wedding props are available for rent. 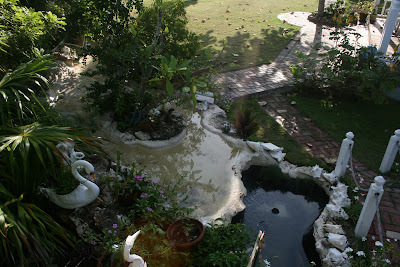 You can rent the venue and do everything yourself, or Cayman Garden Weddings will coordinate the wedding for you. 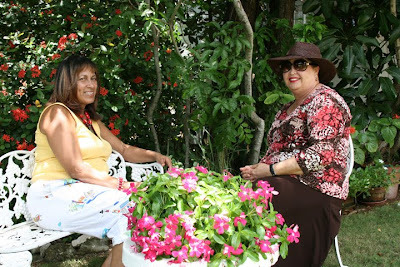 You can find Cayman Garden Weddings on Facebook. For your ceremony here, or at any of the other beautiful wedding locations in Grand Cayman call Joy or Peggy (1345-9499933), visit our website here or check us out on Facebook under Simply Weddings - Grand Cayman or Grand Cayman Beach Weddings.